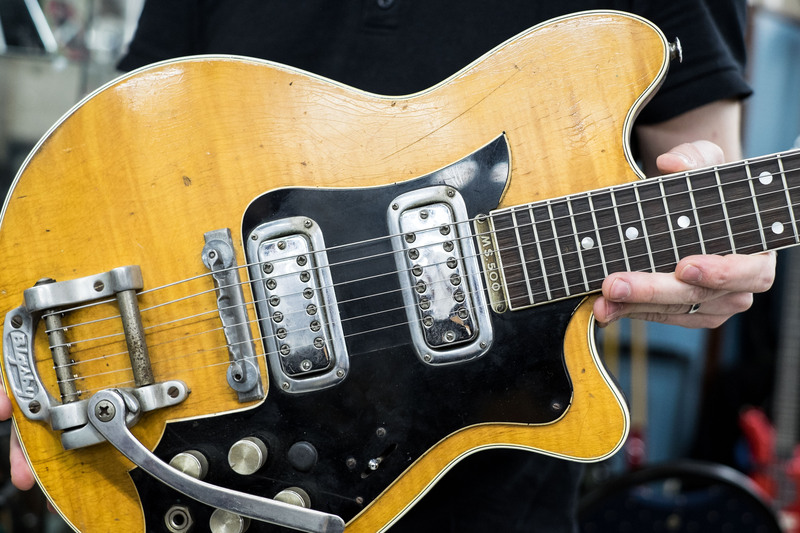 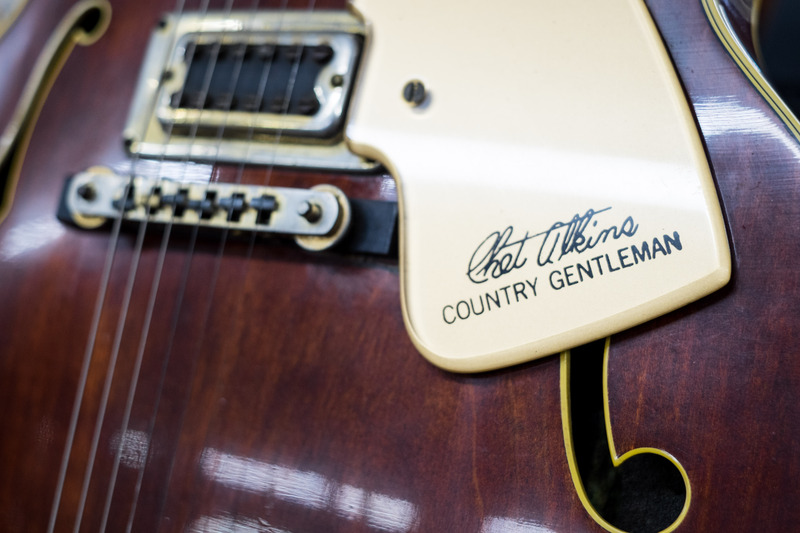 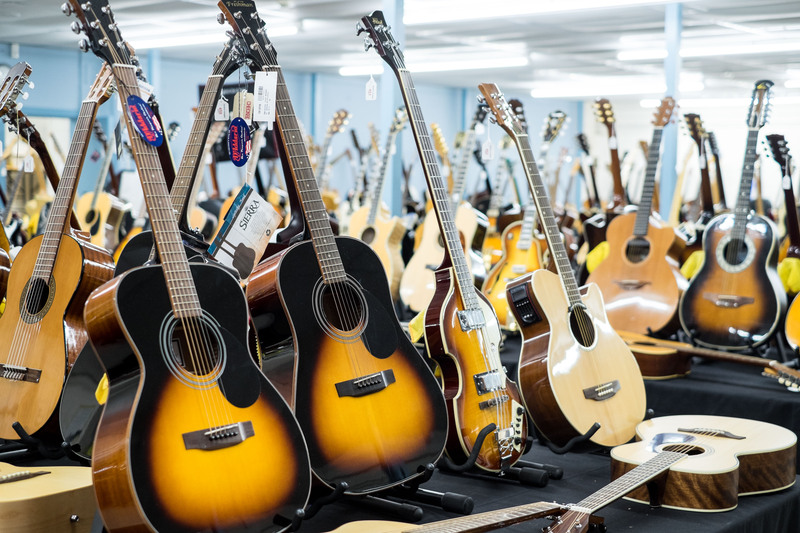 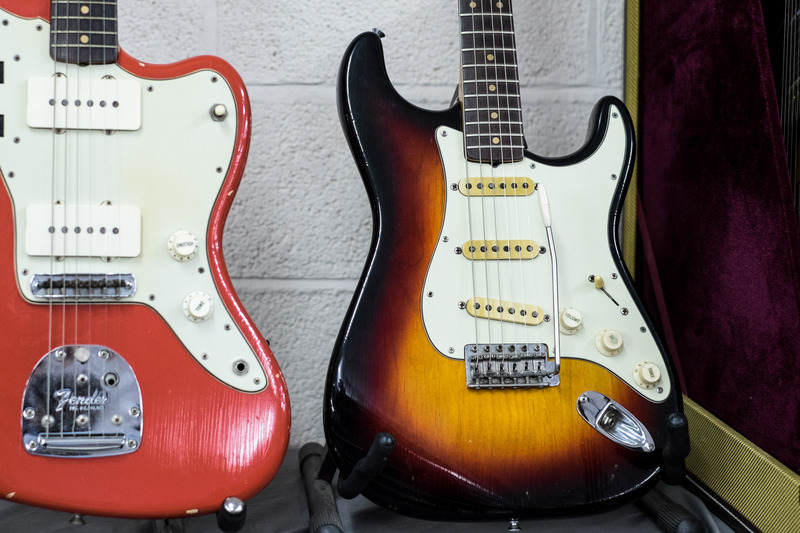 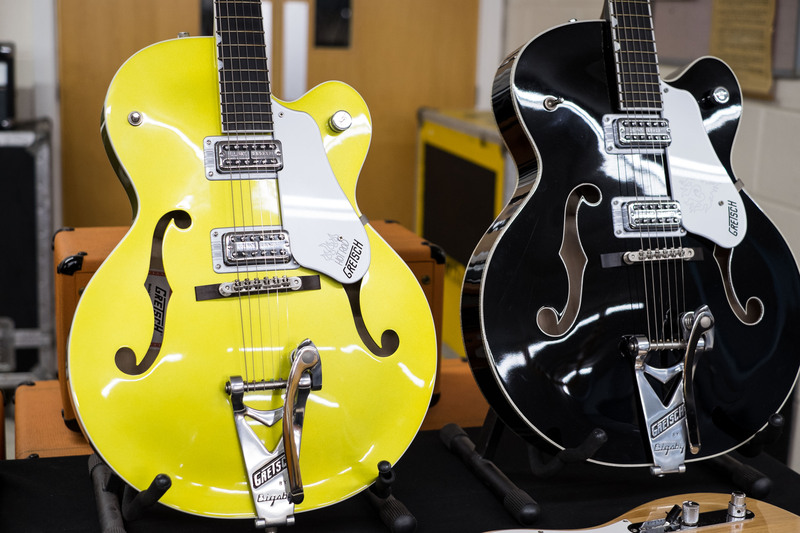 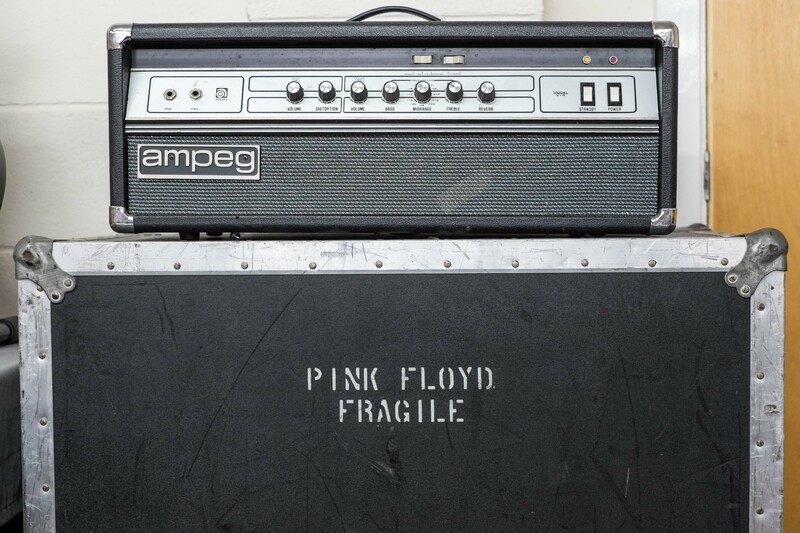 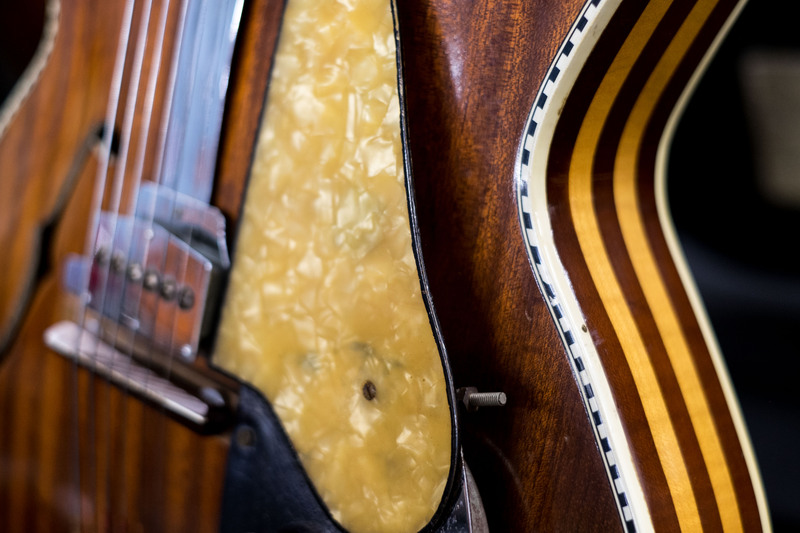 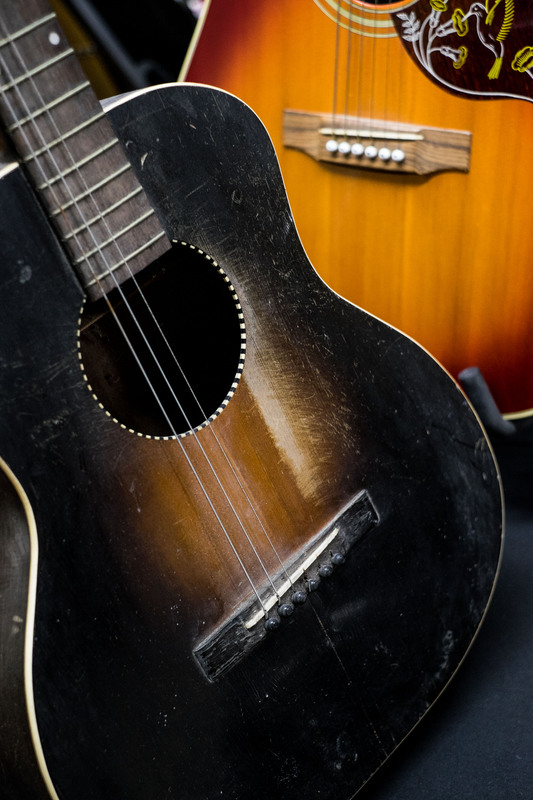 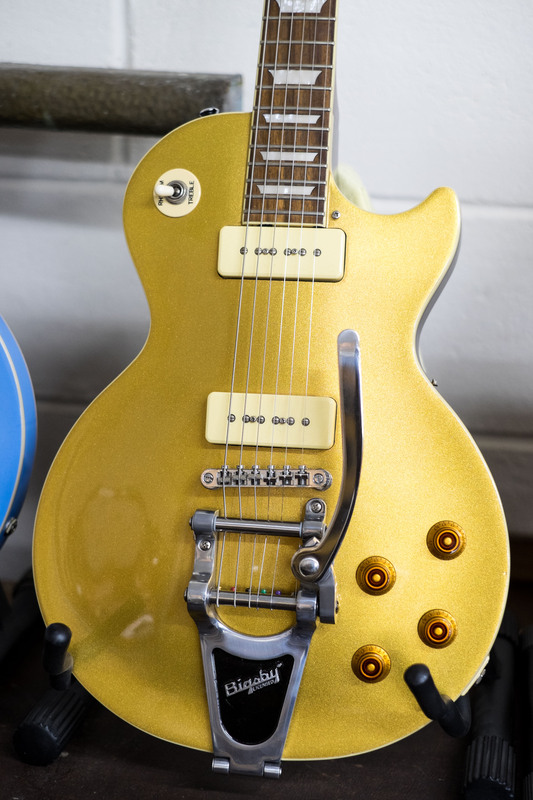 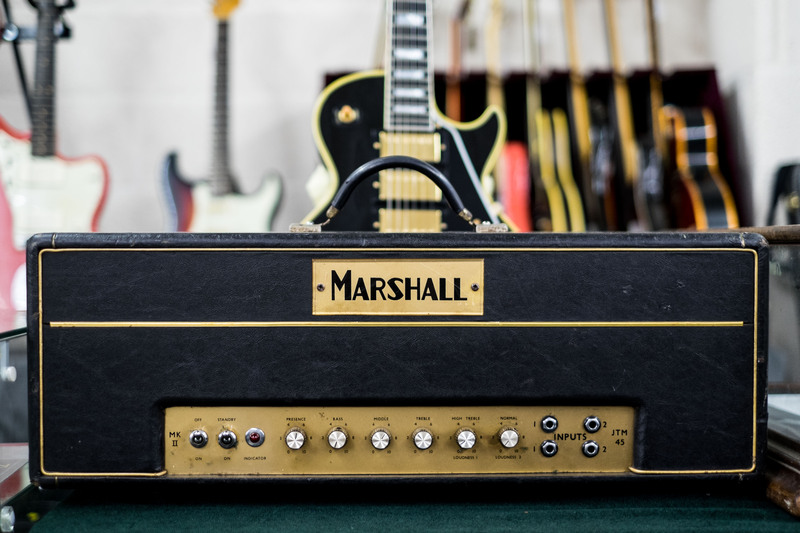 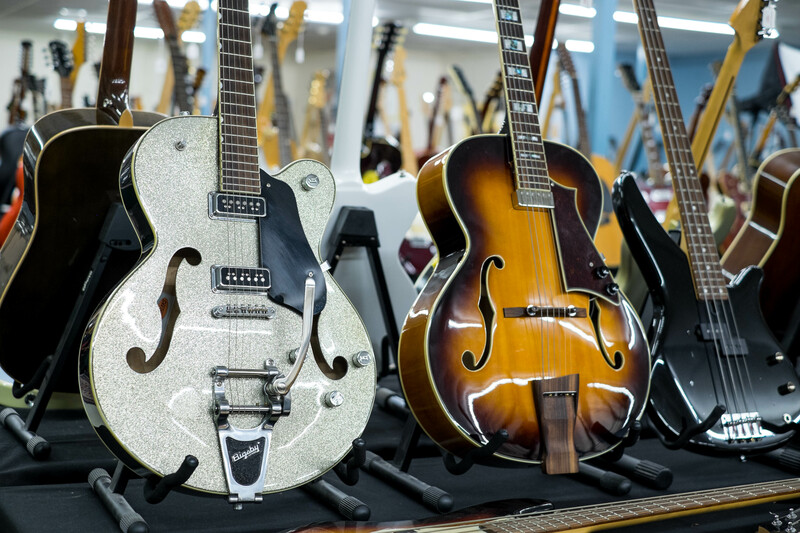 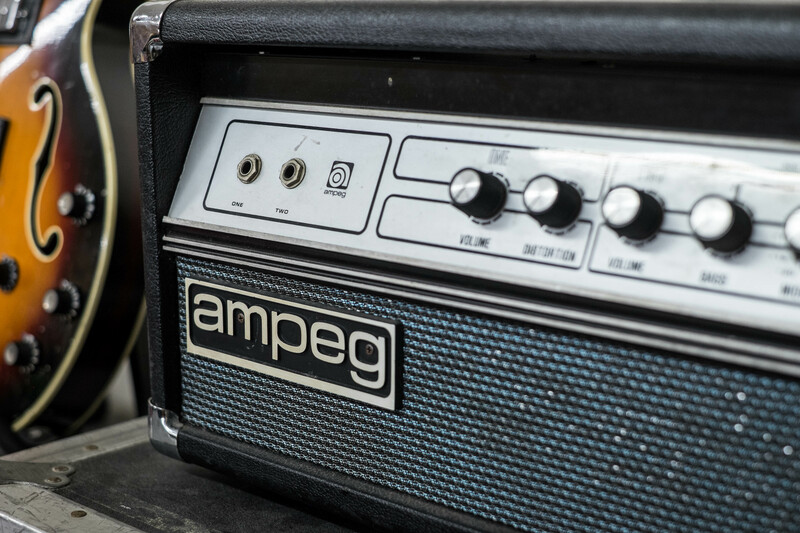 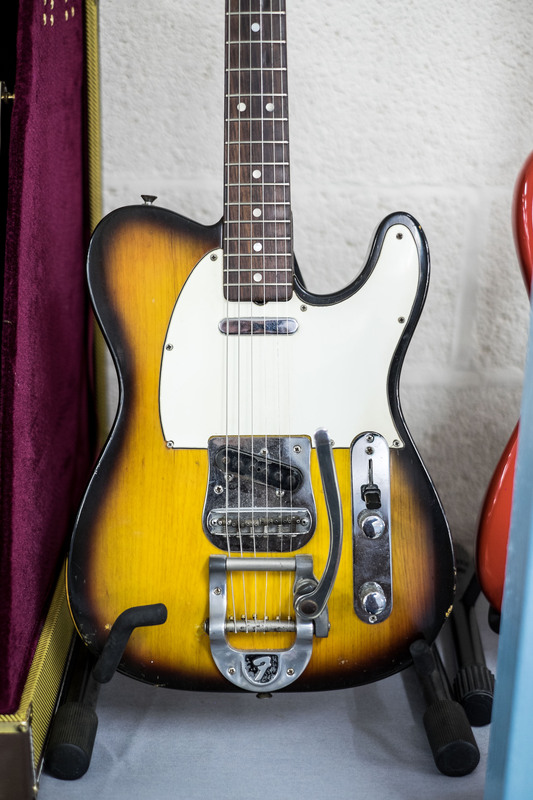 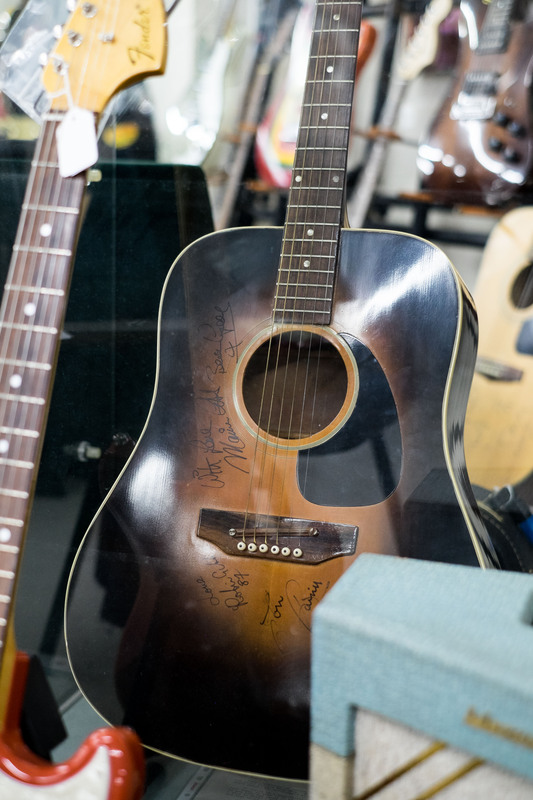 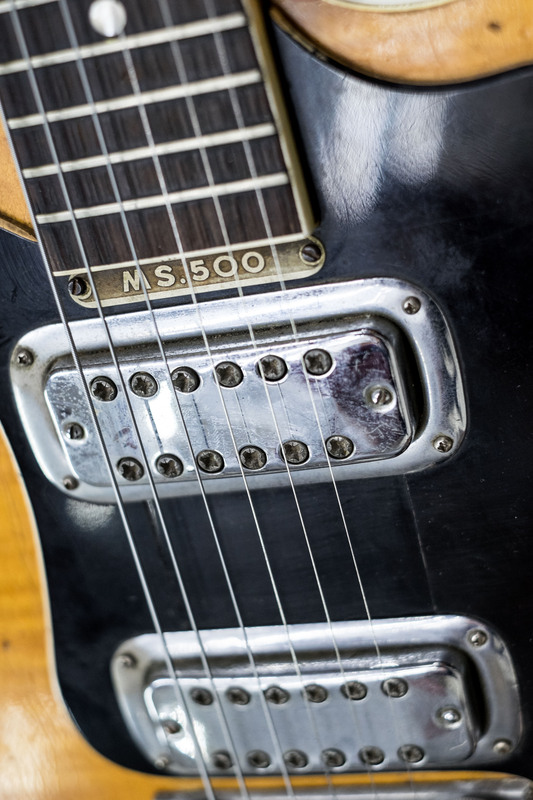 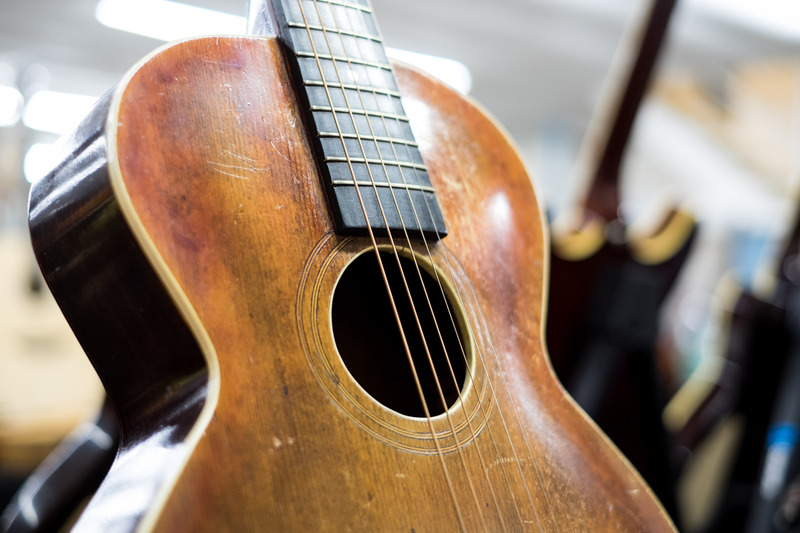 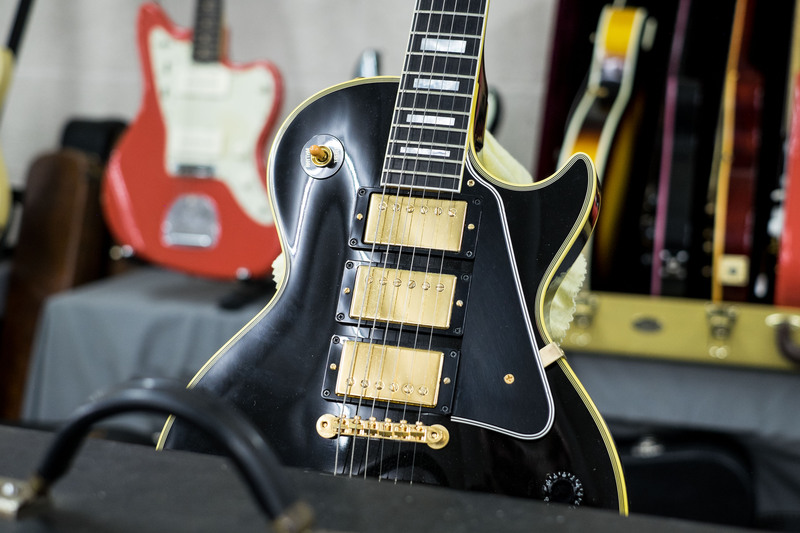 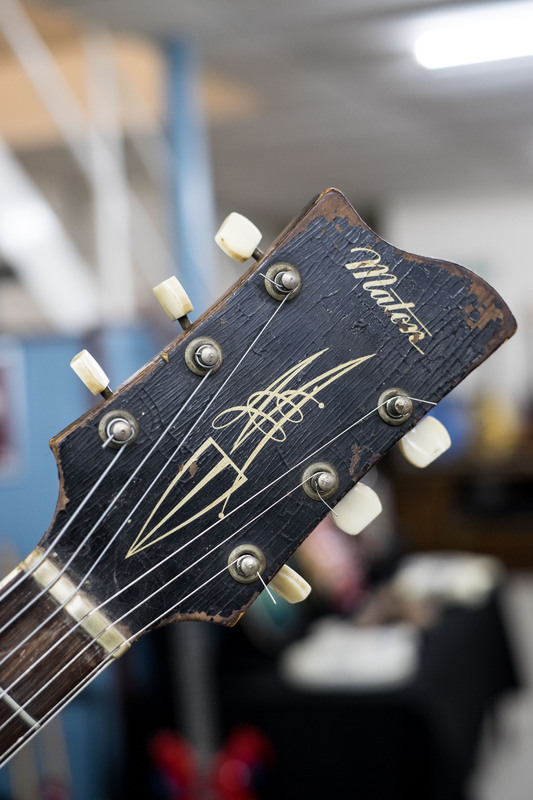 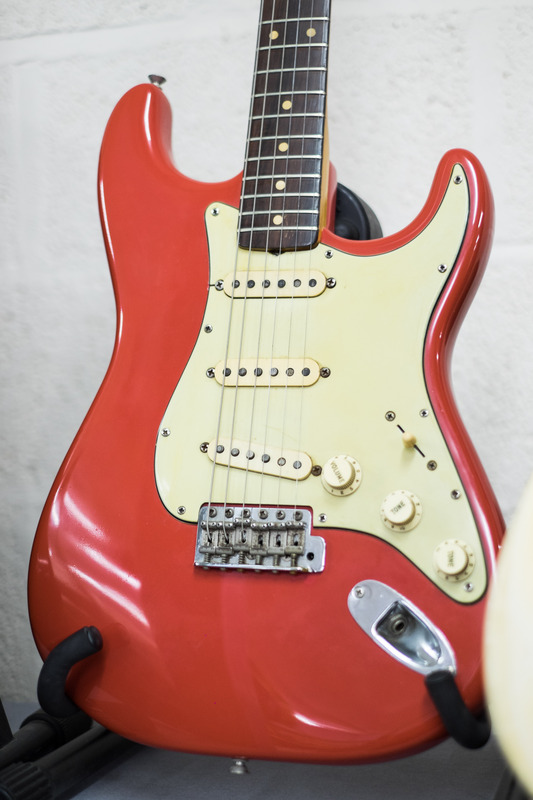 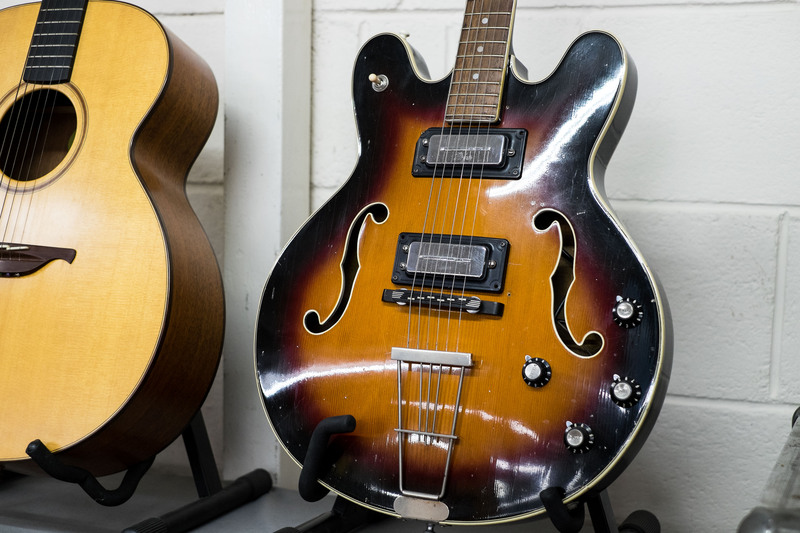 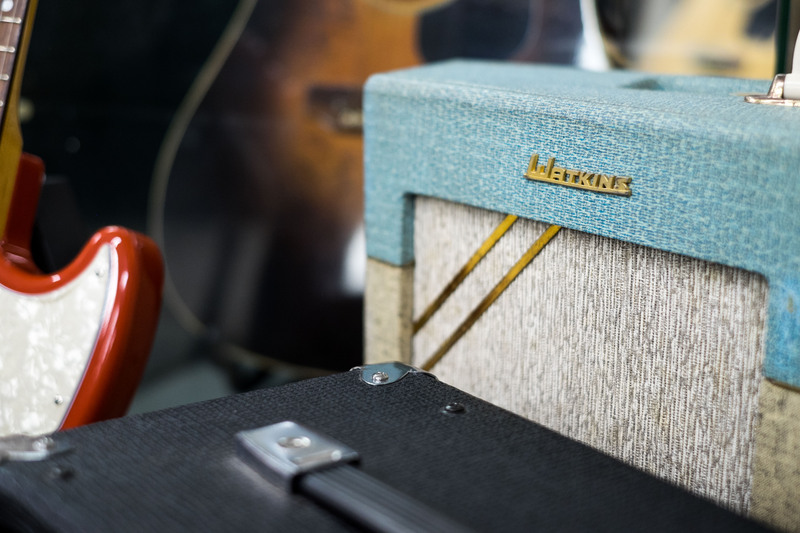 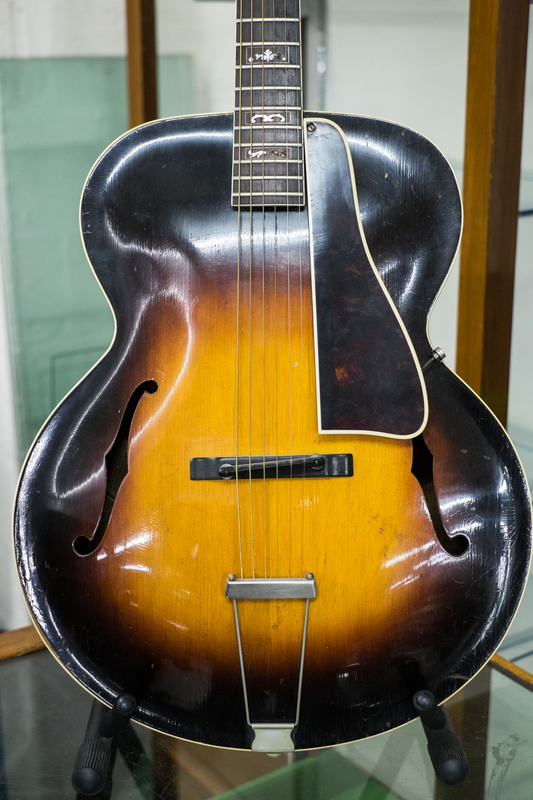 The next Guitar Auctions at Gardiner Houlgate takes place on September 12th & 13th, 2018. 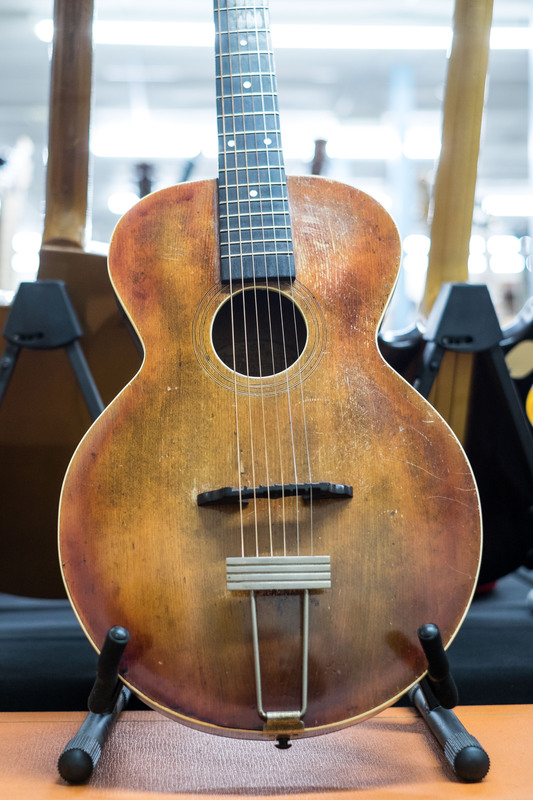 The next Guitar Auctions at Gardiner Houlgate takes place on September 12th & 13th, 2018. 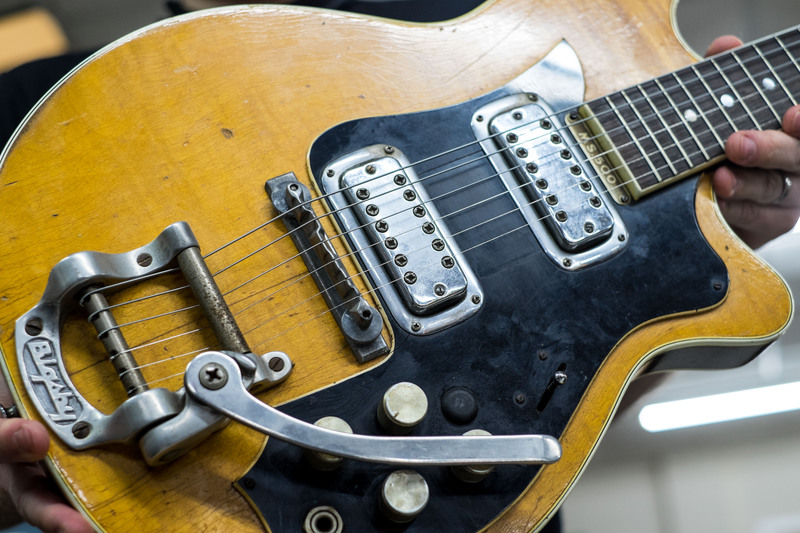 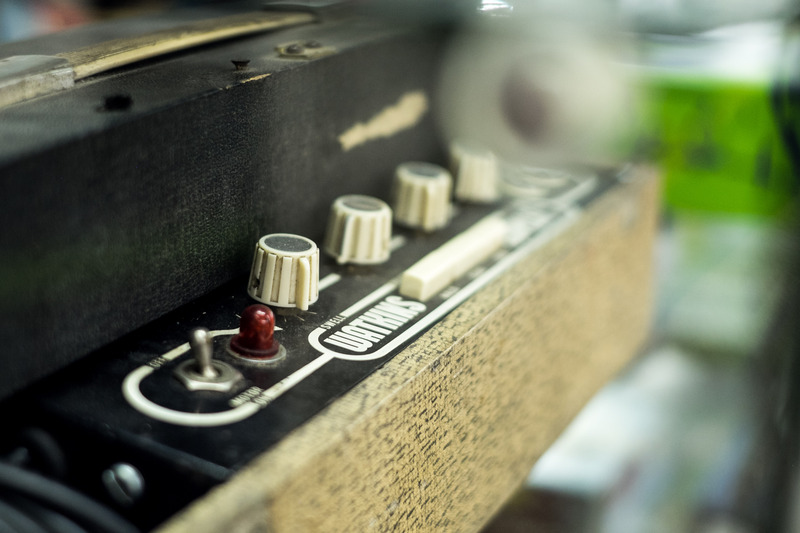 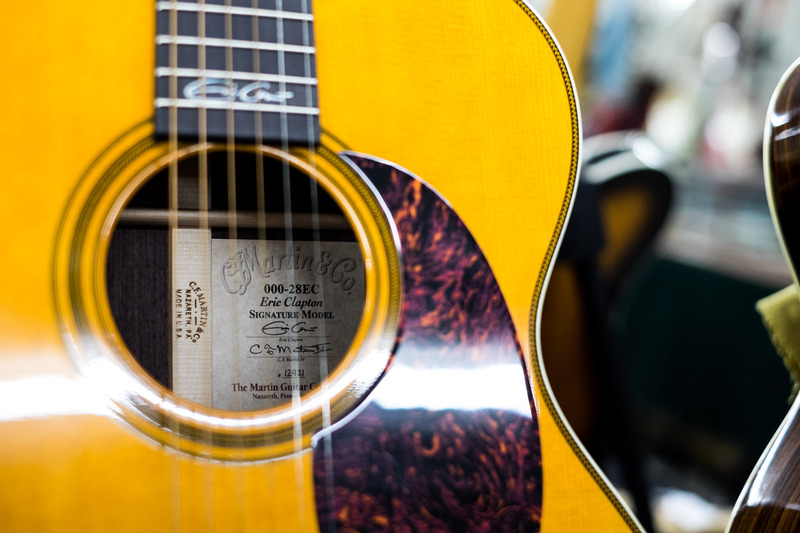 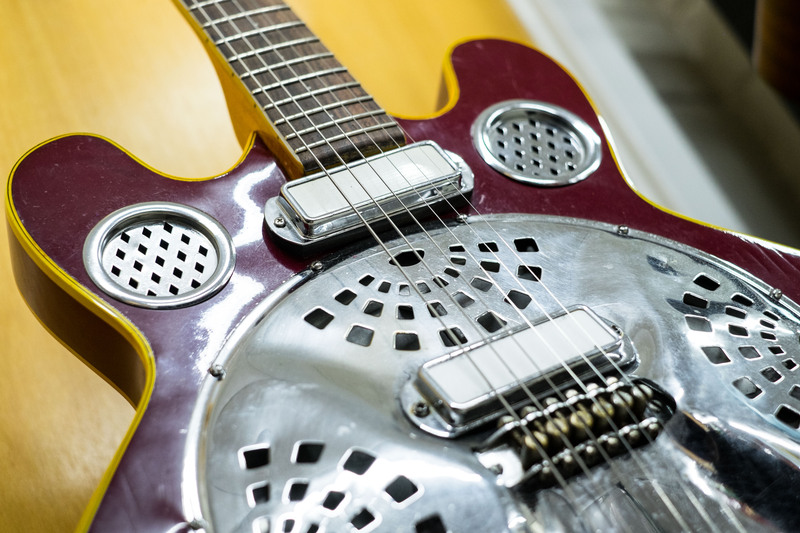 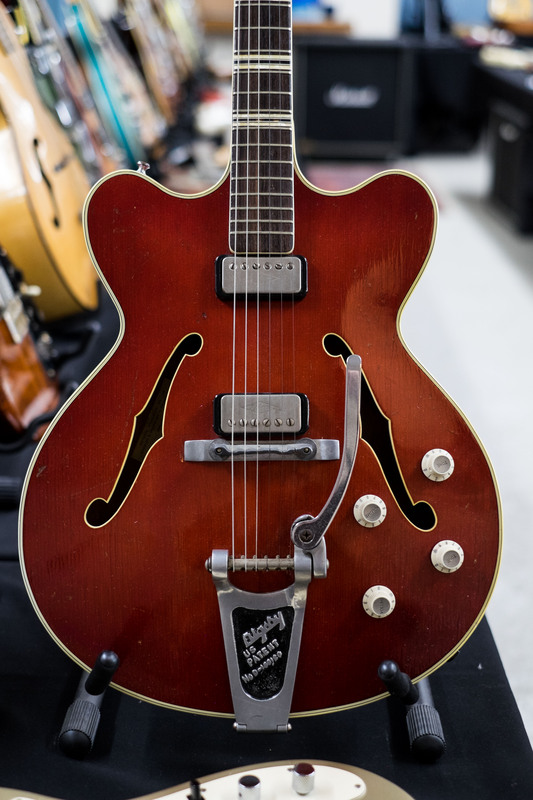 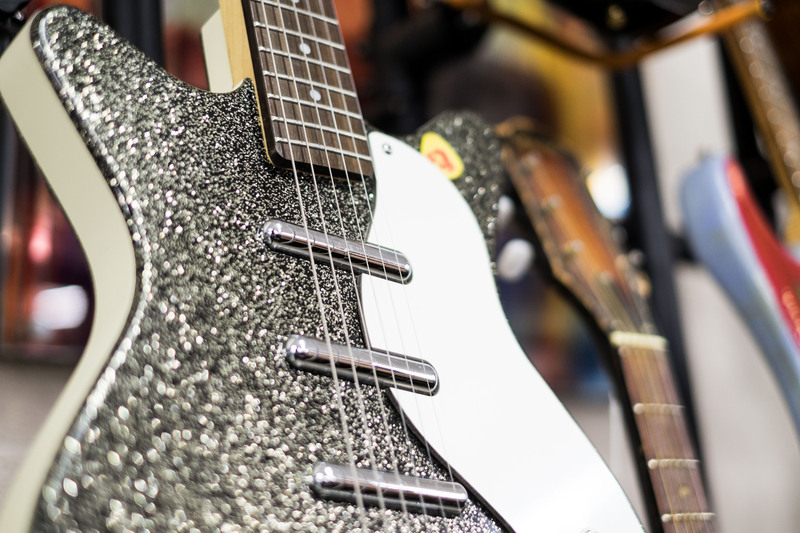 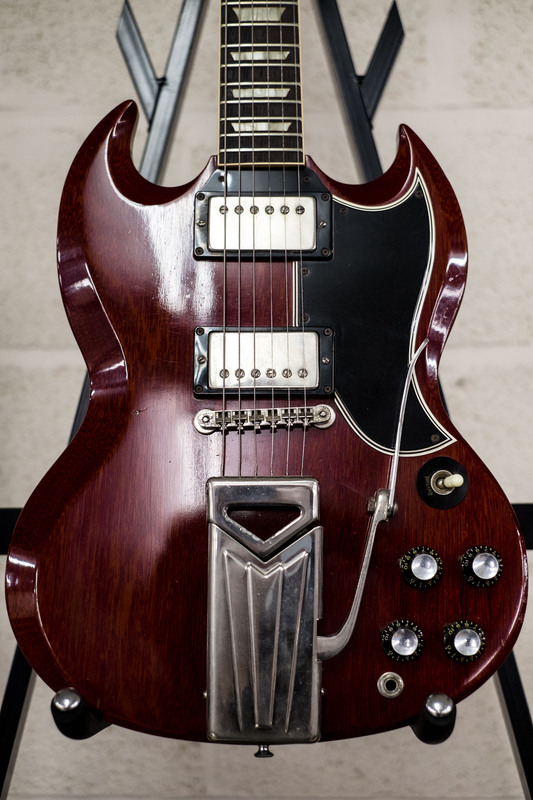 Take a look at some of the incredible examples available below, including George Harrison’s 1963 Maton Mastersound. 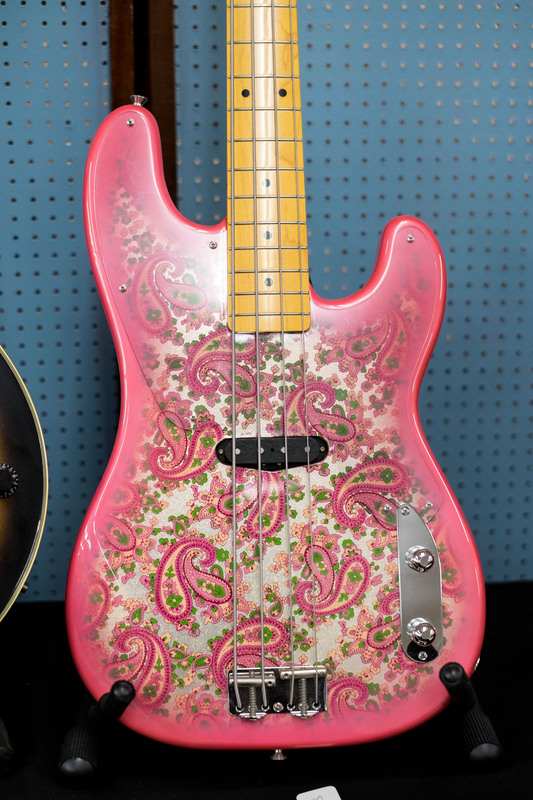 Visit their website here and scroll down for the full gallery.